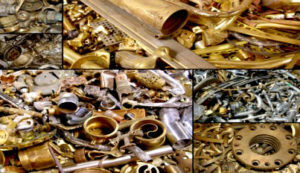 With the increasing need for recycled metal, we developed the scrap division in 2000. Our Tampa yard was expanded to include a side squeeze shearer that processes the metal and a rail line to transport the material to recycling centers throughout the country. Customers may either have Transcor transport or self-haul the material, which is accurately weighed on our certified scale. Transcor can haul your scrap metal in a roll-off container, flat bed truck, transporter, or trailer. All material is inspected onsite at the time of delivery for material classification and debris. Each of our customers has their own representative. Our representatives are dedicated to our clients and will send job quotes, coordinate pick-ups, and set-up scheduled receivers. Our fleet receives 24 hour support.